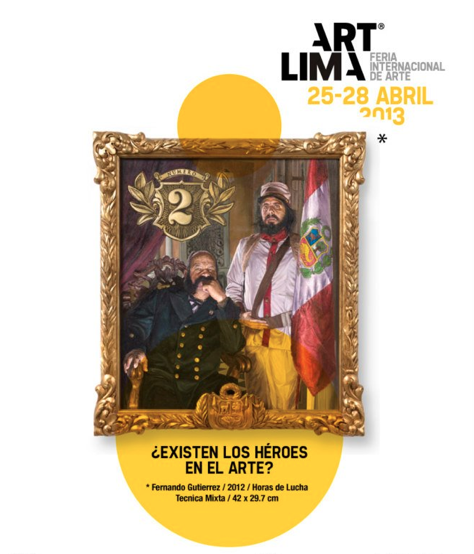 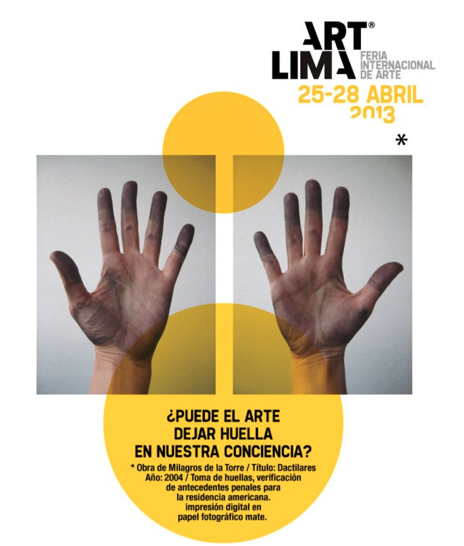 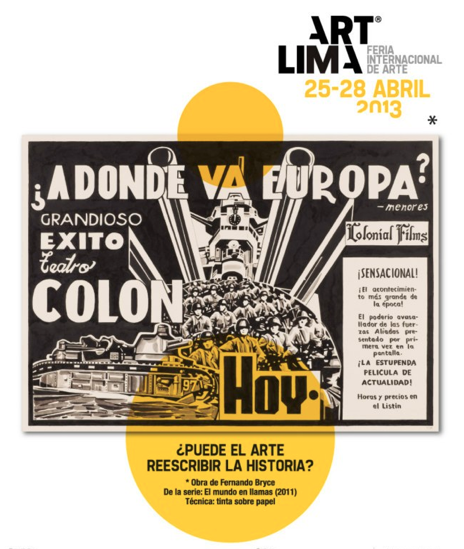 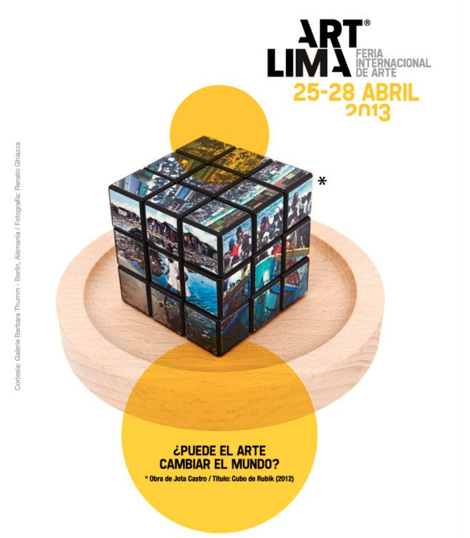 ART LIMA is the first International Art Show in Lima, Peru. 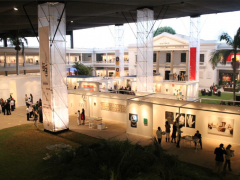 39 national and international galleries, chosen by a Selection Committee, are participating as well as many plastic and visual artists, collectors, curators, critics, journalists and general public from all over the world. 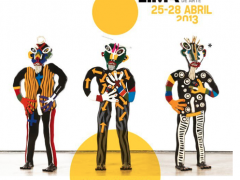 This first edition will bring together 16 countries from around the world: Argentina, Belgium, Bolivia, Brazil, Colombia, Costa Rica, Chile, Ecuador, Spain, France, Germany, Holland, Peru, Puerto Rico, Venezuela and USA. 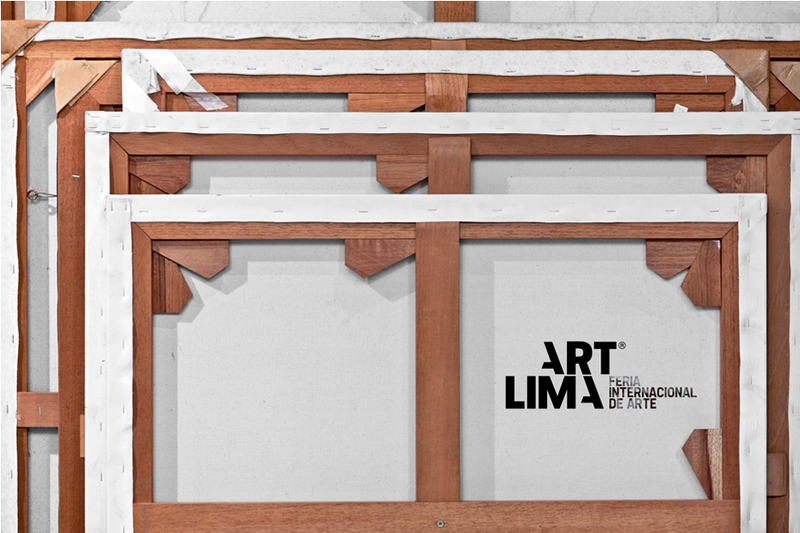 ART LIMA will act as an exchange platform for local and international art. 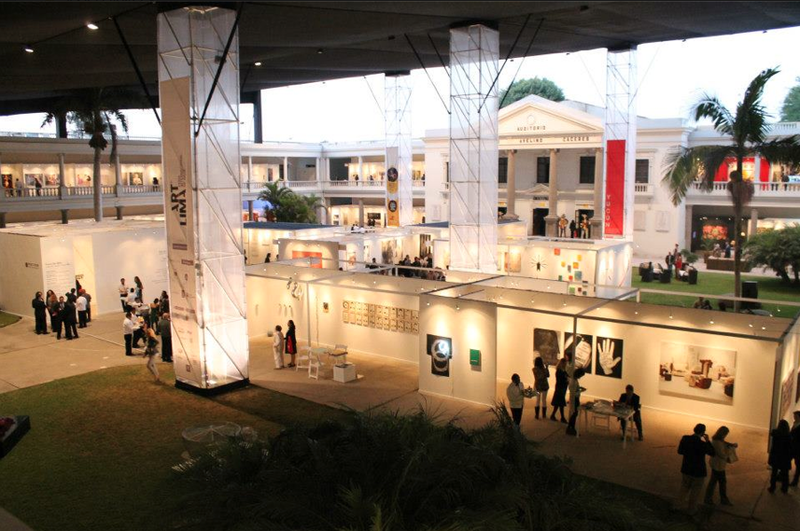 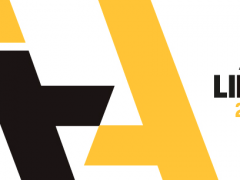 It encourages the production, promotion and sale of contemporary art, offering a unique academic program and other activities to drive art collecting. 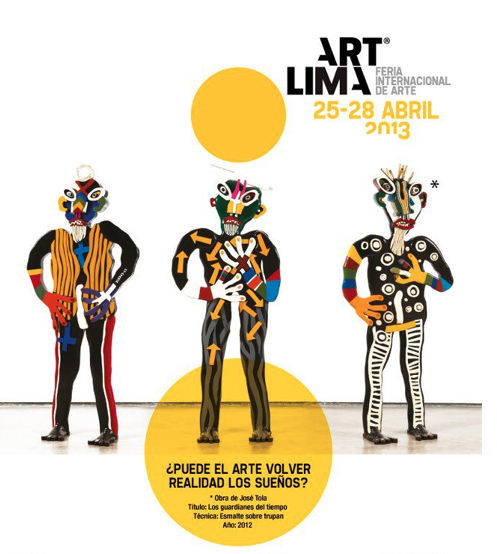 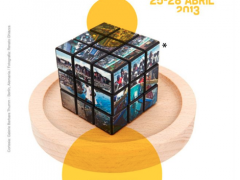 Additionally, it seeks to locate Peru within the vibrant international market of contemporary art. 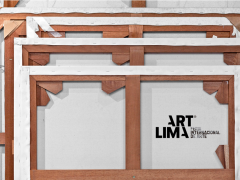 Among other activities, ART LIMA will present: A main section, National exhibitions, institution & business Section, Strating collections program, ART LIMA Concersation. 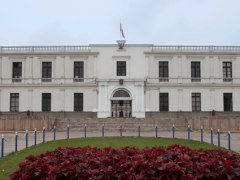 ESGE ( Escuela Superior de Guerra del Ejército del Perú). 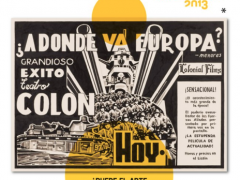 ¿Puede el arte volver realidad los sueños? 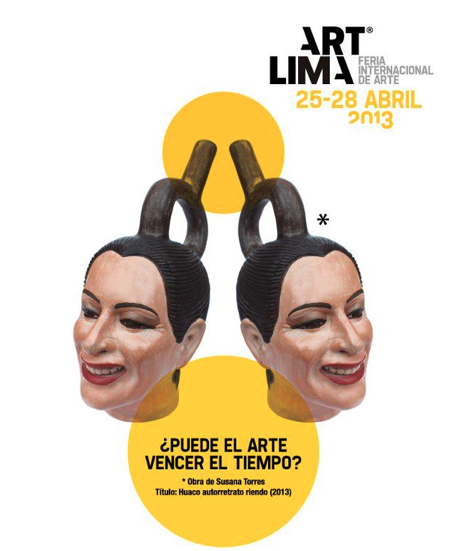 ¿Puede el arte vencer el tiempo? 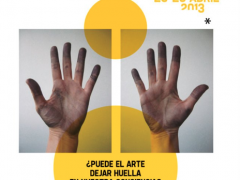 ¿Puede el arte reescribir la historia? 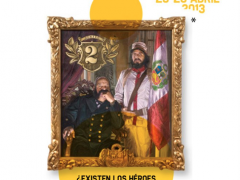 ¿Existen héroes en el arte? 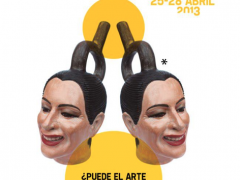 Puede el arte dejar huella en nuestra conciencia?